Look for a ton of new content later on this year! 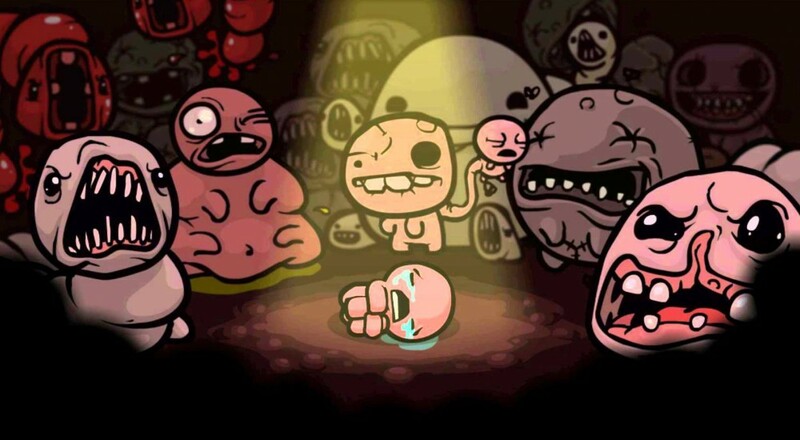 The Binding of Isaac will soon receive a beefy update in the form of the "Afterbirth" DLC. Developer Edmund McMillen promised the community that the update will contain at least "100-200 hours" of new content. - new item pickups, cards, pills, etc. What intrigues us the most are the "new co-op babies" that will be featured in the DLC. Already with over 200 babies that are randomly chosen for the co-op player to assume during a run, we can't wait to try out any of the new ones ourselves! As of right now, no official date has been revealed by the dev, but he said that we can expect to see it around "the middle of this year". Hopefully all versions of the game, including the PS4 version, Binding of Isaac Rebirth, will received the update around the same time. Page created in 0.4718 seconds.